Package or parcel volume as it is called in the report, has grown from 44 billion parcels in 2014 to 65 billion in 2016, according to an index that measures volume and spending on shipments in 13 major markets including the U.S. Pitney’s index estimates parcel shipping will continue to rise between 17% and 28% each year between 2017 and 2021. Leading the world in volume, China grew its parcel shipping by 52% in one year, jumping from 21 billion parcels in 2015 to 31 billion in 2016. The American and Japanese markets followed with respective shipping totals last year of 13 billion and 9 billion. In the U.S., parcel volume last year rose by about 8%, up from 12 billion parcels in 2015. 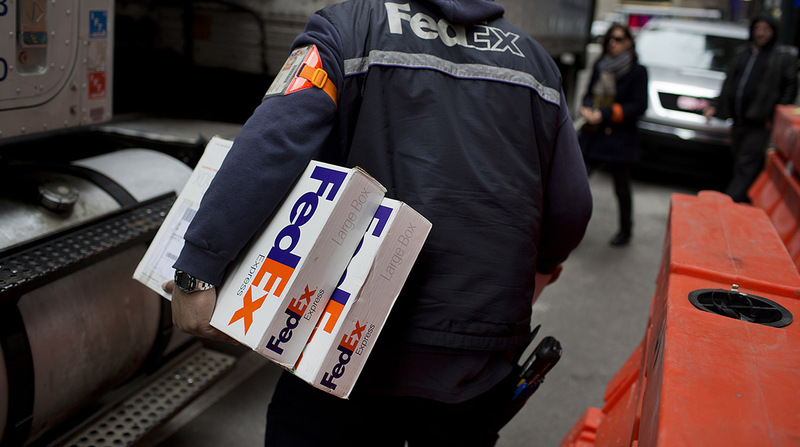 Ranking highest in investment, the U.S. last year spent $96 billion on parcel shipments, followed by China at $60 billion and Japan at $22 billion. Pitney’s index predicts strong and accelerating growth in parcel shipping in the coming years. Not including China, the other 12 major markets studied by Pitney have grown an average of about 4% each year since 2012 and are projected to grow between 4.5% and 5.4% annually through 2021. New trends and emerging technologies — including parcel lockers, crowd-shipping, on-demand delivery services, evening and weekend delivery, and drones — benefit customers by shortening delivery times, lowering delivery costs and adding flexibility, Pitney officials said. E-commerce represents a bright spot for Pitney’s own business, whose outlook has been clouded by declining revenues and profits in recent quarters. The company’s e-commerce revenues last year increased by 18% to about $429 million.